"My shoulder never felt so good. Thanks! 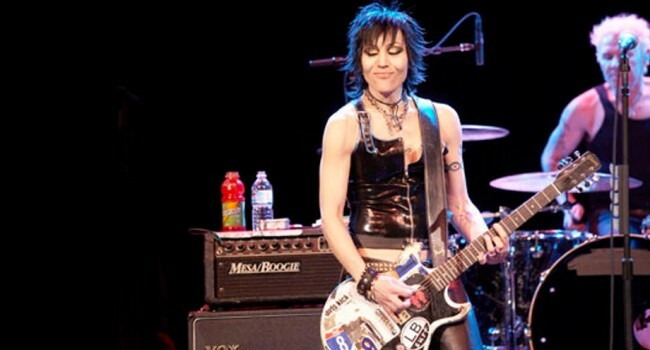 Joan Jett rose to fame in the 1970s all-girl rock band The Runaways. Her cover of "I Love Rock and Roll" was a number one hit in 1982; "Crimson and Clover" was another hit for her. Jett has also appeared as Columbia in the Broadway production of "The Rocky Horror Show".